This synth-pop duo, fronted by the throaty Alison Moyet, had four British hit singles in their two years together. (In the States they're known as Yaz, but in their native UK it's Yazoo.) 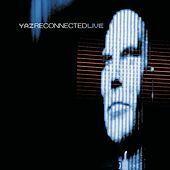 Co-founder Vince Clarke left Depeche Mode in 1981 to form Yaz. 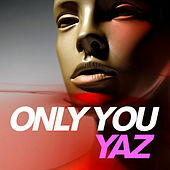 Clarke wrote one of Yaz' biggest hits, "Only You," for Depeche Mode, but they didn't want it. After Yaz, Moyet went solo and Clarke went on to form Erasure with Andy Bell.